Cocktail Of The Day- because it’s always cocktail hour somewhere in the world. With hints of spring in the air, I decided it’s time to start channeling warm weather through cocktails (that’s a thing, right?). Top of my list when spring and summer months roll around is the classic Mojito. I thought I loved this drink until I started using the Death and Co recipe. Now it’s more like infatuation. The addition of a couple of drops of Angostura does wonders for a drink that was practically perfect in the first place. 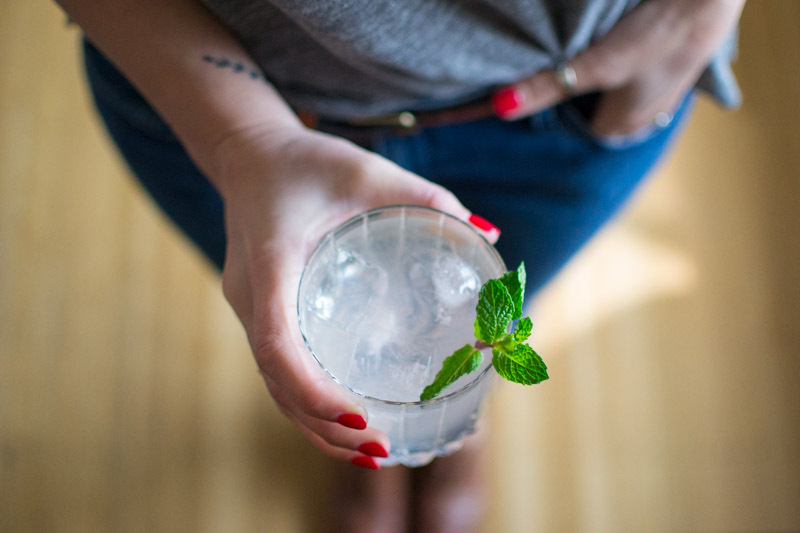 In a shaker, gently muddle the mint and simple syrup. Ad the rest of your ingredients and shake over ice. Pour into a double rocks glass filled with crushed ice. Garnish with mint. 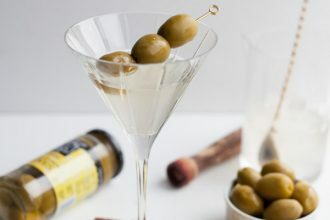 Next articleCocktail Of The Day and Big News! © Two for the Bar. All rights reserved.